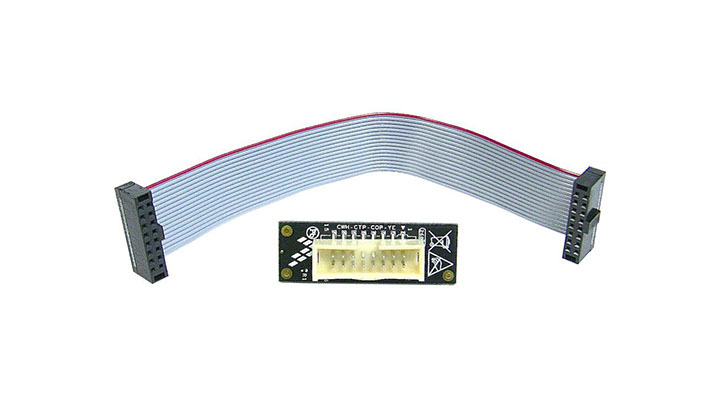 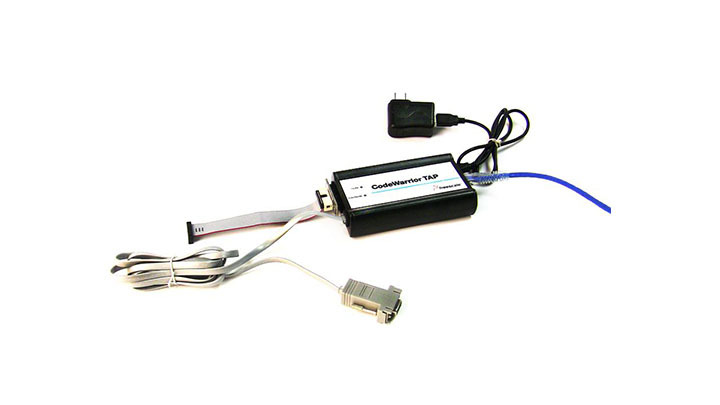 The MPC830x-TLCD graphical LCD module provides an easy way for designers to add an LCD interface to their TWR-MPC830x designs. 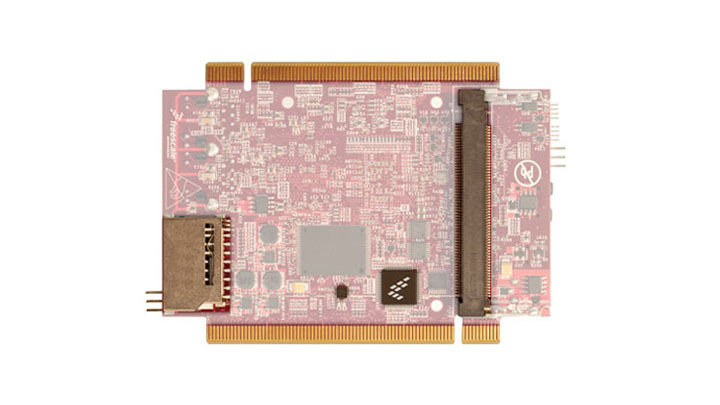 The TWR-MPC8309 is a development board for the NXP MPC8309 PowerQUICC Industrial Development MPU. 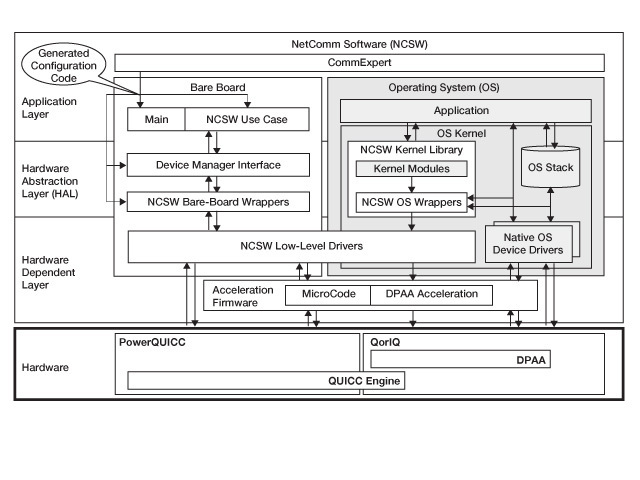 NetComm Software supplies tools and software code to help develop networking solutions on supported Freescale PowerQUICC and QorIQ processor platforms.